Chabad has always been at the forefront of reaching out and caring for Jewish communities around the world. The Chabad emissaries, or shluchim as they are fondly referred to, carry out the vision of the Lubavitcher Rebbe to reach out and care for each Jew with respect and love. Alongside the phenomenal growth of the city of Frisco, the Jewish population has grown as well. Rabbi Mendy and Mushkie Kesselman, are the Chabad Shluchim who work in partnership with the Jewish families in Frisco to provide meaningful, relevant intellectual and spiritual experiences for all ages. Rabbi Mendy Kesselman, originally from Johannesburg, South Africa, graduated from the Rabbinical College of Quebec. He then went on to teach and direct the student activities at the Rabbinical College of Australia. While in Australia, Rabbi Kesselman became very involved in communal outreach. He spent his free time traveling to the outbacks of Australia to cater to the spiritual needs of the communities. Rabbi Kesselman then moved to New York where he met his wife Mushkie as well as earned his Rabbincal Ordination from the United Lubavitch Yeshiva. He then continued his post-ordination studies at the Kollel Torah Center of Midtown Manhattan. Rabbi Kesselman is known as being an unusually gifted lecturer and teacher with a clear and incisive manner of teaching complex concepts. Mushkie Kesselman, born and bred in Plano, TX, graduated from Bnos Menachem High School in Brooklyn, NY. She then went on to receive her teaching certification from Beit Chana Tzfat and continued her education at Beth Rivkah Seminary in Brooklyn, NY. She has multiple years of teaching experience having taught preschool at the Early Learning Center of Manhattan, Gan Gani Plano, and Hebrew Schools in Queens and on the West Side. She currently directs and teaches the Frisco Hebrew School as well as running many other family programs. Mushkie brings to the community of Frisco a well-earned reputation as a warm and engaging teacher, gifted in connecting to both children and adults alike. Rabbi Mendy and Mushkie Kesselman moved to Frisco, TX in July of 2014. 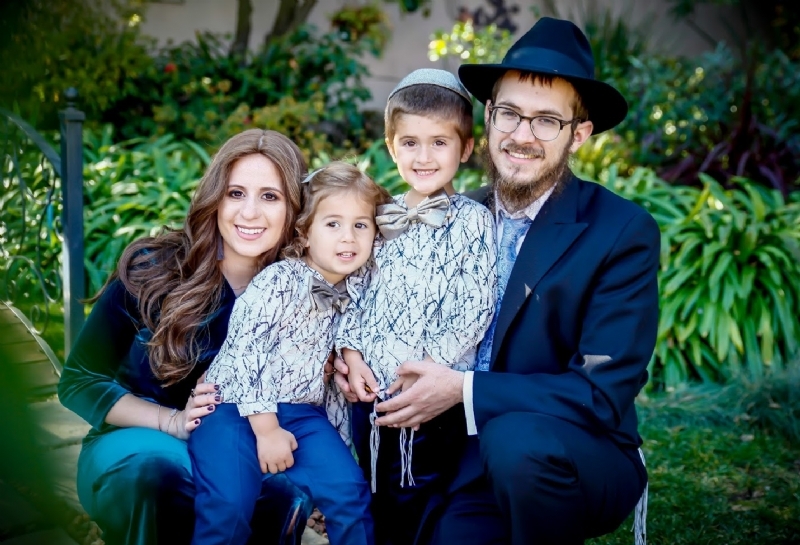 They have two children, Nosson (4) and Zalman (3). They both look forward to embarking on this journey of sharing the timeless beauty and relevance of our heritage to Jews of all ages and in all stages of life. Mushkie Kesselman can be reached at Mushkie@ChabadFrisco.org or 214.274.0752. 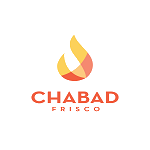 Your generous financial contribution will help support Chabad of Frisco. Your partnership is much appreciated.